More and more companies are looking for activities to gather their team together. They are taking their employees’ wellness more seriously and are aware of how important it is to reward them after very hard work. Stopping from time to time to reflect on how we are doing as a team is essential in order to keep improving our collaborative work and to reinforce our sense of belonging to the team. Let’s not forget that if companies are successful, it is thanks to their people. If you believe in this statement, surely you consider that organizing well-designed and strategic activities for your team is not an expense, but an investment. As a DMC and Event Organizer, Italian Special Occasions wanted to create a distinct product combining sustainability with activities through which people learn, discover and respect, while also improving their self-awareness as a team. Why? Because, as supporters of sustainable tourism, we are promoting and working in areas of Italy in a way to not create a flow of mass travel, but instead a culture-oriented approach. The most important thing is to respect the local seasonality and to know about the variety of authentic activities treasured by each destination. This is great for the local community but also for visitors, who get to know the history, traditions and territory in a different, surprising way. How? We designed Ad Hoc team-building activities with our partner Noemí Freixes, an experienced coach that helps our clients’ teams to step out of their comfort zone, to renew their trust in each other and to get ready for embracing change and new challenges successfully. We teamed up with Noemí and created 4 types of innovative activities in different parts of Italy, in places that are not necessarily known but where there is an amazing potential for learning experiences that generate an impact on teams. Let’s discover them together! 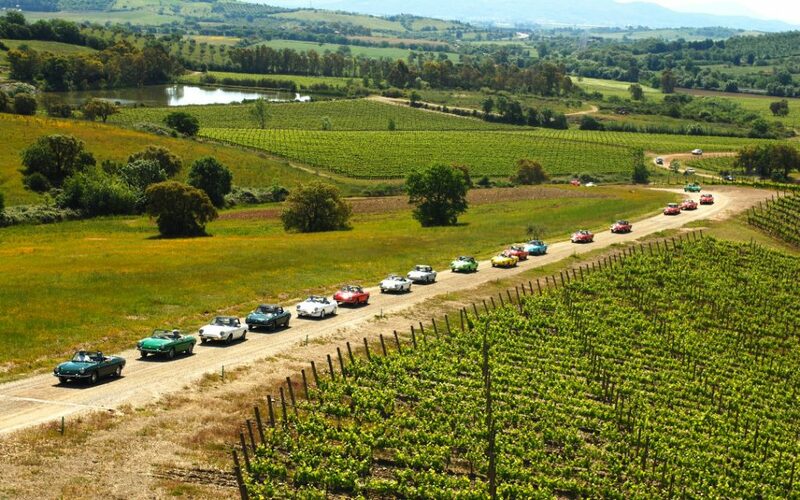 Two of our team building venues are in the south of Tuscany, in the area known as Maremma. The landscape and wildlife are unique here, ideal for activities like birdwatching and acrobatic yoga. Can you apply these to team building? You bet! Our birdwatching activity is all about how we relate with our outer world: observation, curiosity, active listening… It is designed to make your team members aware of the skills that can help them connect with others and adapt to a constantly changing environment. 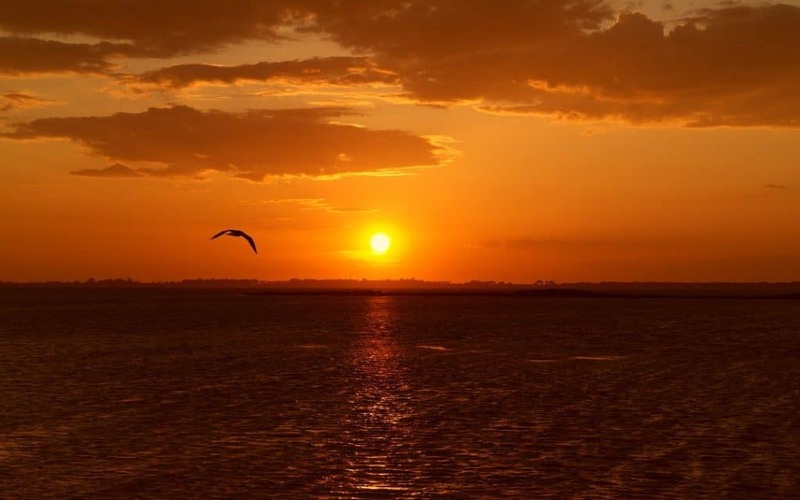 This team building experience takes place in the beautiful nature oasis of Lake Burano, extending over 400 hectares. Acro-Yoga, which combines the skills of concentration with the dynamic power of acrobatics, helps your team members to connect with their inner world: focus, balance, bonding and understanding, trust, intuition… This activity can be practiced in the amazing Maremma Nature Park (Parco dell’Uccellina) or on a beach in the panoramic Silver Coast (once an island, today known as Argentario). 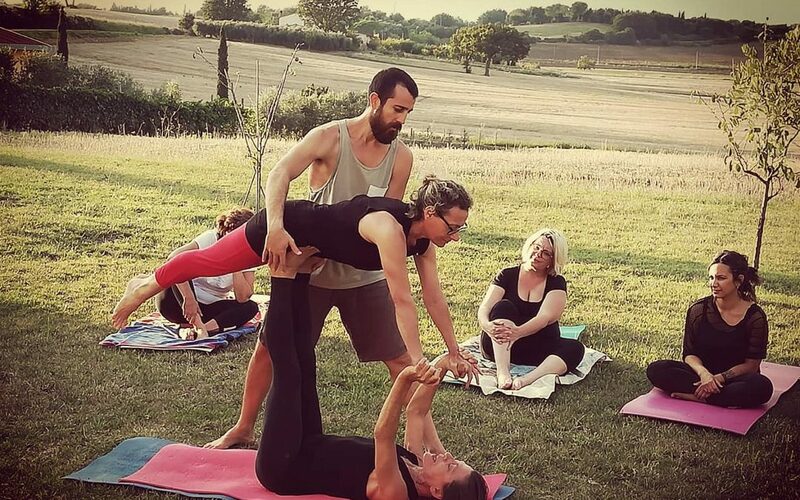 The combination of birdwatching and acro-yoga offers your team a 360º view on what is important to achieve and maintain balance and wellbeing, to connect with what is outside (clients, stakeholders, colleagues, unforeseen events) and with what’s inside (get to better know themselves). Another of our innovative team building experiences is Vineyarding. Don’t look it up on the dictionary because you will not find it (yet!). We coined this word to denote activities that take place across different vineyards, where participants learn about the history and production of wine through sensory games and by interacting with winemakers. For example, they learn to identify different wine characteristics by using only one sense at the time, and to tie the organoleptic features to the local territory. In a place like Sicily, where we launched vineyarding for the first time years ago, participants also get to appreciate the island’s diversity thanks to the multicultural civilizations that dominated it throughout its history. Other great regions for this activity are Piedmont and Tuscany. Vineyarding is a surprisingly rewarding and useful team building activity that allows partakers to work on their strengths and weaknesses, and to improve the relationship and communication among team members. This sensorial activity also fosters intuition and sensibility, helping participants to complement their rational side. All this, while having one of the most fun and unique experiences they can imagine! 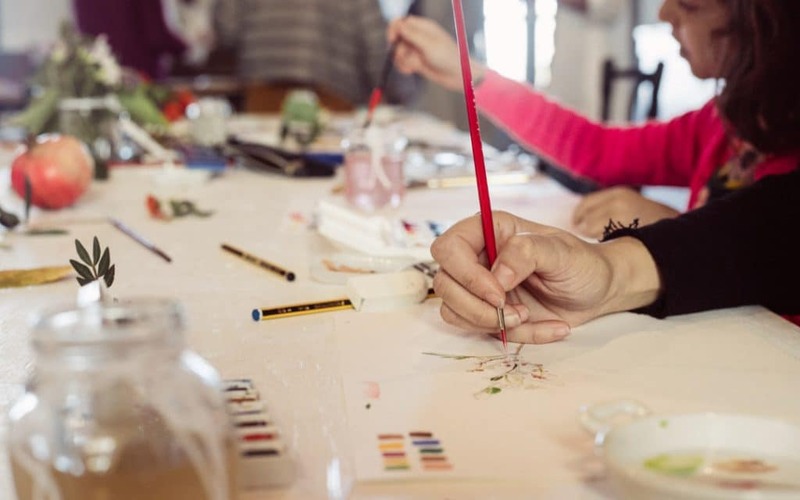 Some of the most famous and amazing artists were born in Italy, and there is no better country where to enjoy a team building activity such as watercolor painting. The apprentices, whether beginners or experts, get to work in a location full of inspiration. For example, they can paint outdoors to capture nature as it changes throughout the seasons, or inside an ancient building where they can breathe history and see glimpses of the future. Your team also has the chance to meet and interact with local artists and with the owners of the historic venue that hosts them. The experience includes a delicious lunch with rigorously local recipes and wines. After the first painting exercises, it is time to take a step forward by learning about our team and ourselves through painting. In fact, this art can be focused on leadership, communication, cooperation and change. As part of the team building experience, participants must talk about themselves through painting, and later discuss, get feedback and learn from their masterpiece and their approach to art. They will explore their opportunities, challenges and objectives not only from a rational perspective, but also from an artistic one. To finish and make the most out of a team building activity, whatever it may be, we suggest to always follow these steps: Experience, Learn, Act (ELA). In the first part, participants share their thoughts about the Experience with their coach. What was it about? What surprised them? What happened? What was the individual’s attitude towards the task? What about the approach as a team? The second step is all about Learning. What did your delegates learn from the experience? How can they relate the activities to their every day life? It is best to group participants in small teams, so that they can first reflect among themselves and then share their thoughts and key takeaways among all. The final step is about Action, or putting things into practice. Participants should ask themselves: “What actions can we undertake from now on, as a team and at an individual level? What do we commit ourselves to?” Applying the teambuilding learning experience to their everyday lives, whether at work or at home, can help your delegates to keep growing and improving as individuals and as a team. 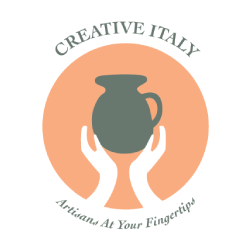 As we work on a new, fifth activity that helps preserve Italian ancient traditions through team building, we have some news to share! Italian Special Occasions DMC is about to launch a contest reserved for its client companies, and at the end of 2019 we will award a fantastic prize to the company that dared to surprise its team in the most innovative and sustainable way. We will share the rules, conditions and prize in our next newsletter in March. If you would like to sign up and receive our quarterly newsletter, please join our mailing list here. We hope that this post gave you some food for thought with fresh ideas to inspire your next team building in Italy. If we can assist you with planning your corporate event and designing an engaging experience, don’t hesitate to get in touch.